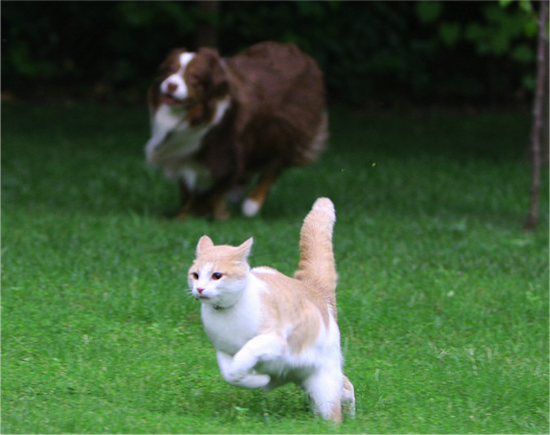 The phrase “like herding cats” is often used to describe what it feels like when trying to manage the unmanageable. Our project managers know this feeling, when we strive to balance so many moving pieces and it feels like everyone is going in a different direction. Well, now there is a day to celebrate those who are tasked with the impossible! Meow to you all! If you have yet to see the holiday movie Elf, I highly recommend you change that immediately! This light-hearted comedy has never failed in making me laugh out loud at least once with its one-line Christmas antics. Apparently, I’m not the only one with a place in my heart for the movie given that there is a “holiday” about it…though I do wonder what people would think if I actually celebrated this! Many know December 21st as winter solstice, the day that marks the first day of winter. However, two other holidays fall on the 21st—National Humbug Day and Look on the Bright Side Day. But don’t these seem slightly contradictory? Should I split up the day by venting my frustrations over the holidays in the morning then be optimistic in the afternoon, or go back and forth every hour? The work we do on a daily basis is so positive that I personally would prefer to celebrate Look on the Bright Side Day. Any good Seinfeld fan knows the story of Festivus. In the episode, Jerry Stiller’s character, Frank Costanza, makes the secular holiday famous. Since the episode aired 1997, this parody has become widely celebrated as an alternative to commercialism. Just like the Costanzas, your family can now also celebrate the holiday with an unadorned aluminum “Festivus pole” and bond with practices such as the “Airing of Grievances” and “Feats of Strength.” Just remember to share your pictures on Instagram… we’re @PyramidComms. 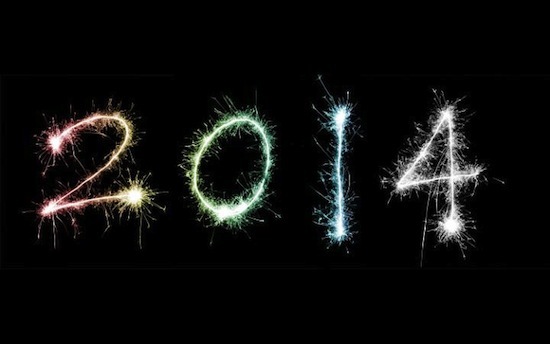 How many of you cram in making your 2014 resolutions on December 30th? No need to feel bad about procrastinating now, just say that you’re celebrating “Festival of Enormous Changes at the Last Minute.” Often our resolutions are personal—I will resolve to work out everyday, eat less chocolate, spend more time with my cats—but how about we shift our thinking and make resolutions to help others? My personal resolution is to find another volunteer opportunity that helps animals in need. What’s yours?